"Anastasia” are an experienced and professional party band comprising of four talented and dedicated individuals whose priority is to make your day as special as possible. This covers band guaranteed to bring the life and soul to your wedding reception, corporate event, party or celebration. The fact that their experience includes international residencies, cruise ships, corporate events, weddings, birthdays and anniversaries means that they know how to tailor their performance to suit any prospective audience. The bands set list caters for all ages and consists of songs ranging from good time Rock 'n Roll to modern day top chart hits - guaranteed to get everyone up on the dance floor! All members of the band are pro musicians and currently work within the Music Industry. The dynamic duo of Anastasia and George (both experienced vocalists) fronting the band gives them a definite edge on the competition. 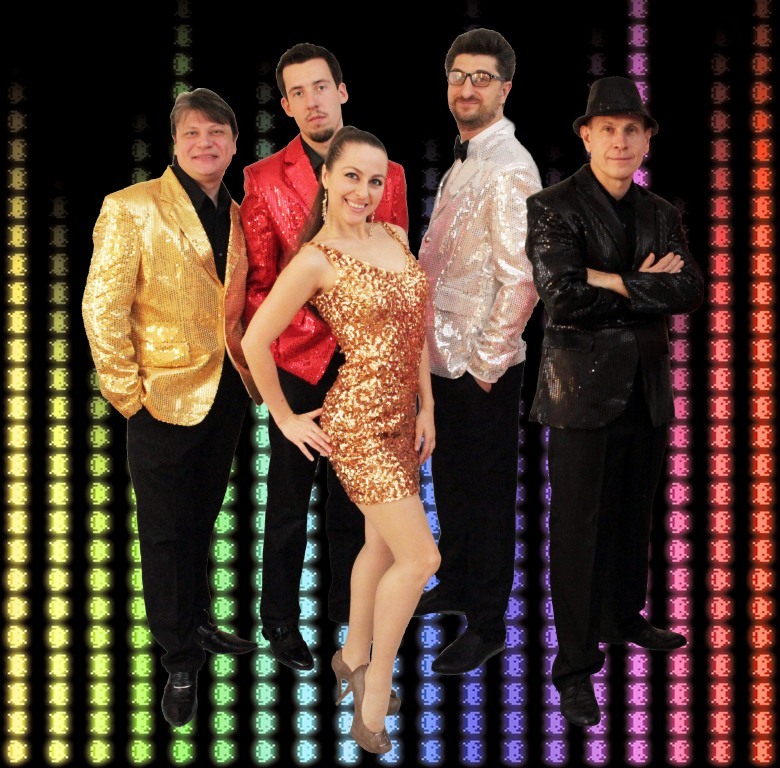 The "Anastasia” band will provide an amazing party experience suitable for any occasion requiring great live music. The Anastasia band is the ideal choice for any event.